OVER the years we have recorded the reduction in steam operation in China, but at current rates the reports won’t continue much beyond this year. 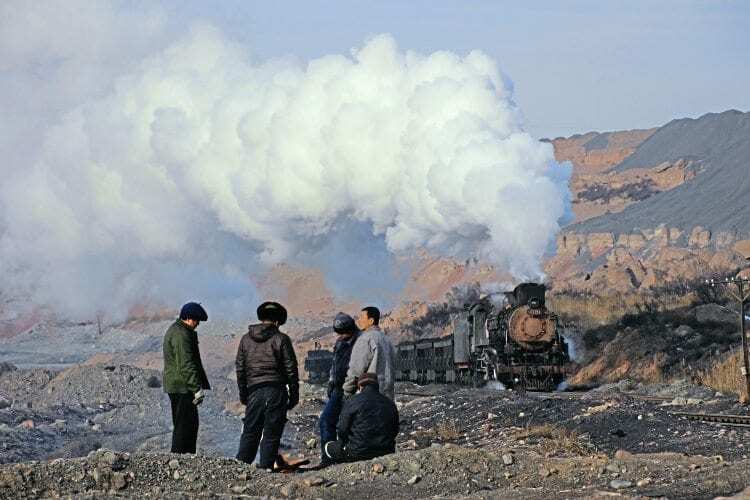 The recent policy of the Chinese government to restrict coal production and to close unsafe mines means that locations that used steam locos during early 2016 no longer do. The unexpected closure of Wulong mine due to bankruptcy at the end of August 2016 removed steam operation overnight at Fuxin, Liaoning province. In December a tragic accident in the area of Pingzhuang, Inner Mongolia province, leading to the deaths of more than 30 miners, resulted in the closure of the region’s mines (some un-licenced) for government safety inspections. This has suspended rail operations at Ping Zhuang until further notice.